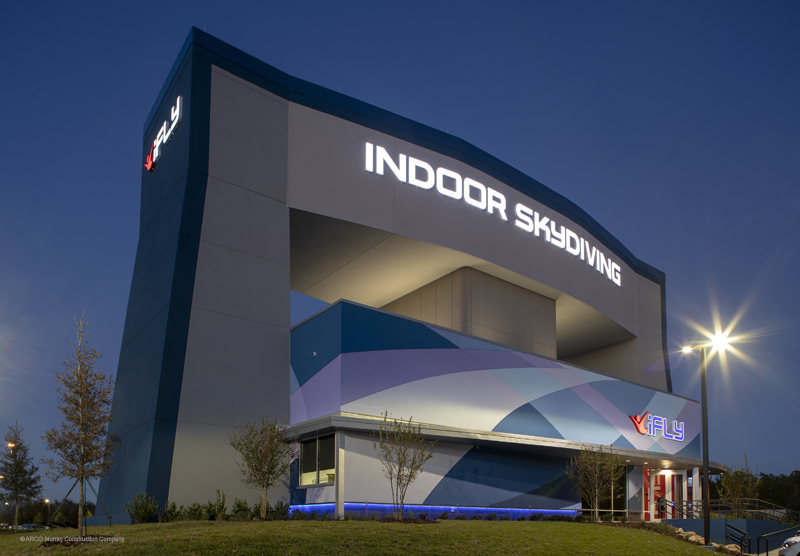 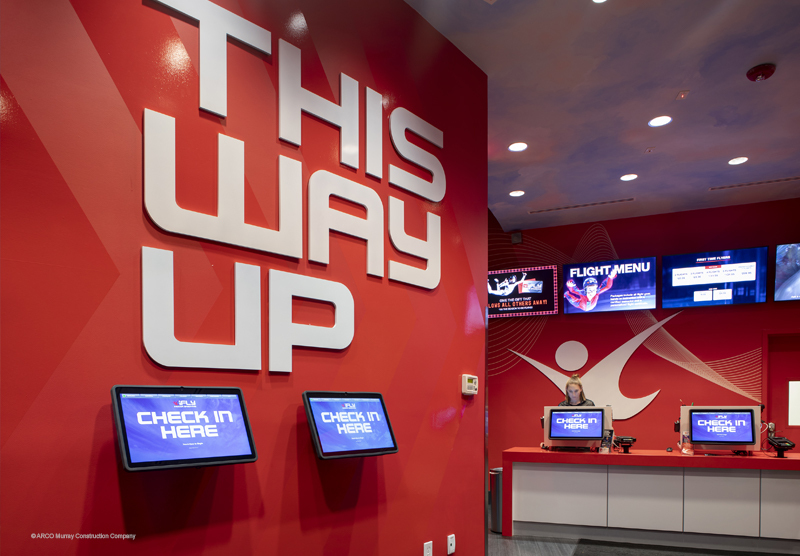 iFLY recently celebrated the opening for their new Indoor Skydiving center in Jacksonville, FL. 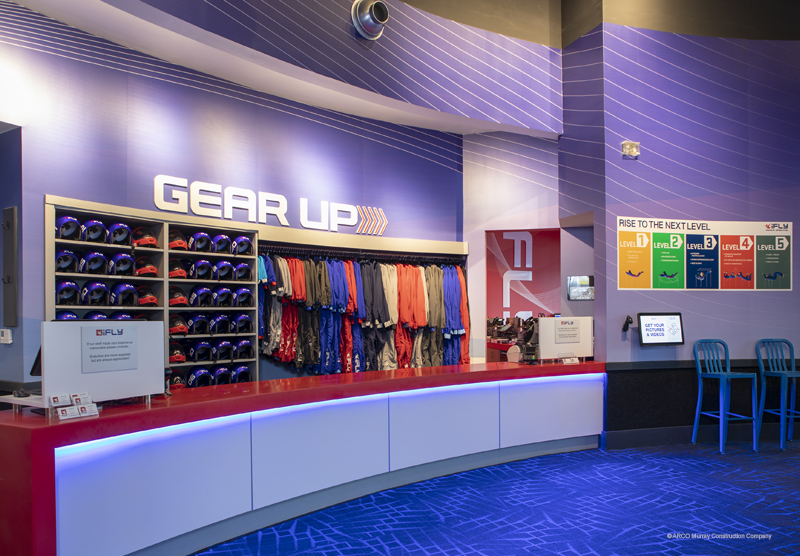 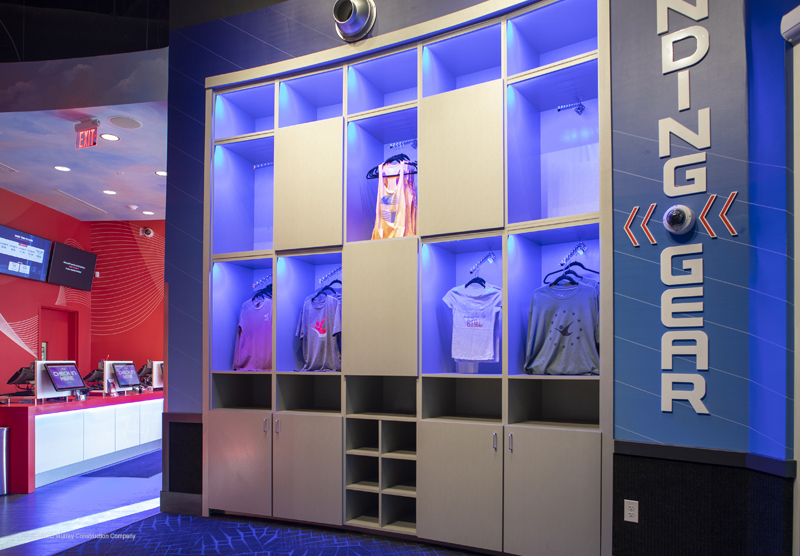 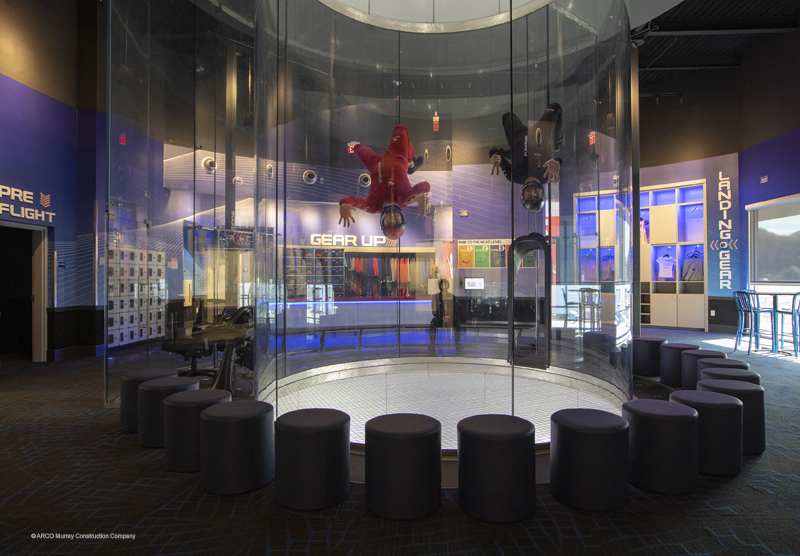 The 5,000 SF facility provides a simulated skydiving experience through a central flight chamber powered by a fan and tunnel system in the 63’ tall structure. 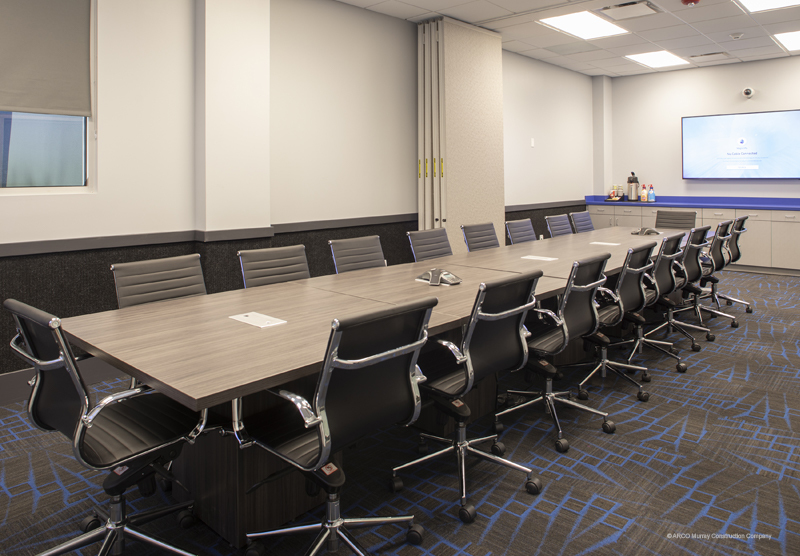 Take a look at some finish photos and go give it a try!